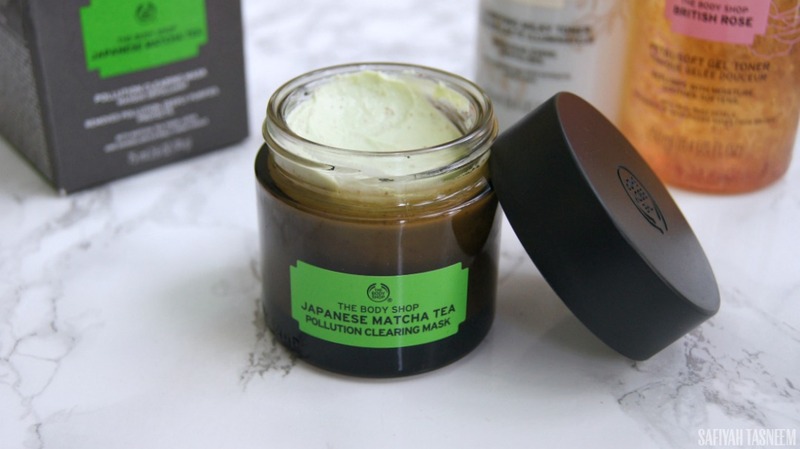 If you're not following me on Instagram, you may have missed just how excited I was for the release of this new Body Shop Expert Facial Mask: The Japanese Matcha Tea Pollution Clearing Mask. As soon as I saw the preview pictures, I knew I had to have it; I've never been this excited for a skincare product launch, but I was for this one because anyone who knows me knows I'm pretty matcha obsessed and have been for years ever since discovering it. I feel quite proud when followers tag me in matcha related posts on social media as I I feel like everyone should know about it and at least try this superfood once in their life! You can read about it's health benefits in my matcha chiller/frappe blog post.. considering it's the only food related post I've written on the blog, you know the love is real lol. I was super thrilled to have received the mask from The Body Shop before it's release date and even held a first impressions demo on Instagram Live, also using one of the two new facial toners (Chinese Ginseng & Rice) which was pretty fun to do with my followers. Read on to see my thoughts on the mask and your chance to win a mask for yourself! I decided to use the reds in the palette to create a "halo" (or 3D) eye effect which is basically a technique using darker/matte shadows on the inner and outer corner eye and shimmer on middle of lid. Instead of putting them all in one post and making it super picture heavy, I've decided to split them up into three posts so keep an eye out for the other two makeup posts 👀 I pretty much used the same face/lip products for each look, with just a different eyeshadow technique, so I hope you enjoy this quick makeup series! 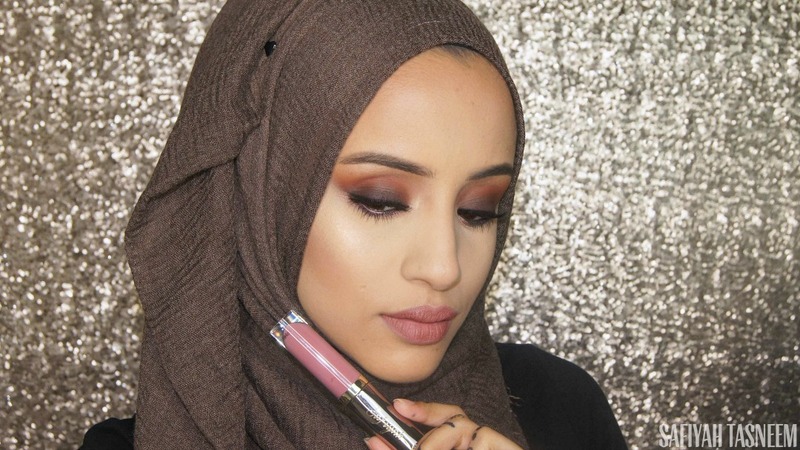 Read on for the first look and products used! I received a cute Model's Own x Sophy Robson package a while back and because I felt I wouldn't do the collection much justice (I can just about paint my nails one colour these days without smudging!) I looked for someone to guest post for me and chose Aysha who's guest posted for me before (click here). 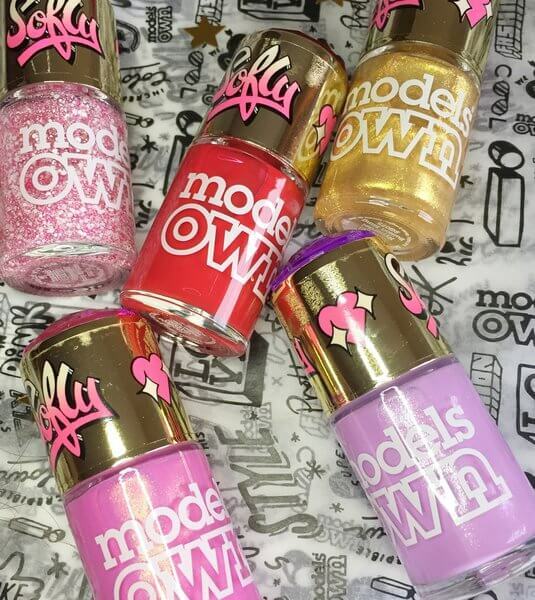 Read on to see what she's created with these fab Models Own polishes! 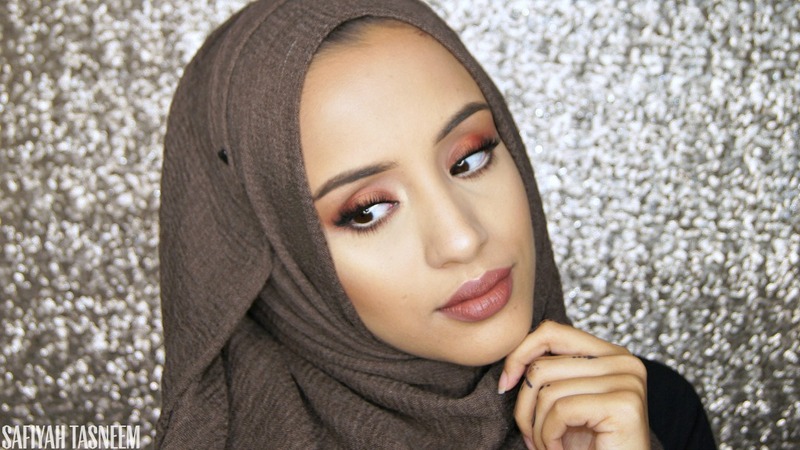 I'm so delighted to be collaborating with the beautiful Safiyah again, I've alotta love for this lady, not only have I been a follower of hers for donkeys years (oh gods that makes us sound ancient doesn't it?) but she also taught this dunce how to contour correctly, me & my defined cheekbones are forever grateful for your tutelage my dear! She's now played the role of fairy blogmother & very kindly offered to send over to moi some of the new Models Own polishes to play with. On par with cake & cats my passion is nails so I was more than happy to step in & swatch these beautiful polishes for her as well as rustle up some quickie nail art looks for you with them.